Three metals companies tied to Russian oligarch Oleg Deripaska will have US sanctions lifted unless the Senate reverses its decision by Friday. 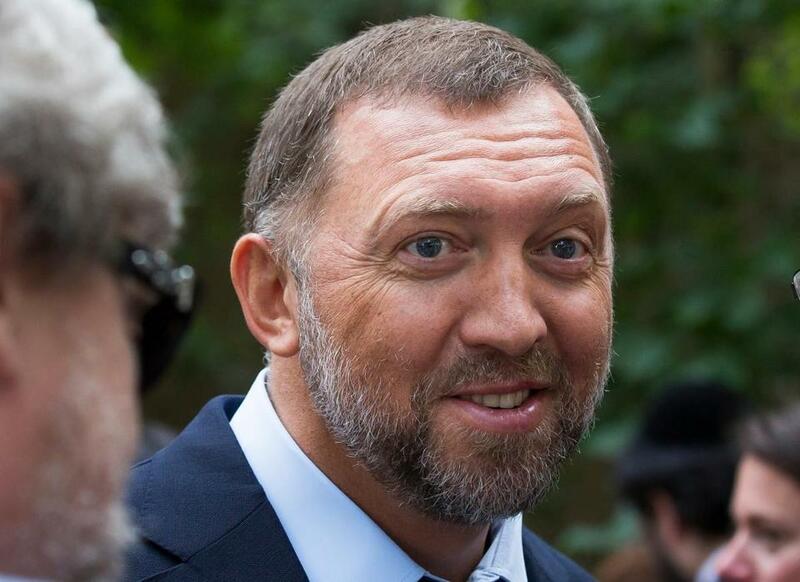 WASHINGTON — The Senate has narrowly upheld a Treasury Department move to lift sanctions from three companies connected to Russian oligarch Oleg Deripaska. At issue is a December announcement from the Treasury Department that the United States would lift sanctions on the companies linked to Deripaska — Russian aluminum manufacturing giant Rusal, EN+ Group, and the Russian power company JSC EuroSibEnergo. EN+ Group is a holding company that owns nearly 50 percent of Rusal. McConnell said Republicans are ‘‘hardly strangers’’ to the need for strong policies on Russia. He added that they have ‘‘long seen Vladimir Putin for the KGB thug that he is,’’ referencing the Russian president and the former Russian secret police and intelligence agency. Christie book points finger at people around TrumpThe latest in a growing line of tell-all books from within President Trump’s political orbit is hitting the shelves soon. And judging by what we’ve seen so far about Chris Christie’s book — and what we know about him as a person — there will be plenty of score-settling. Trump said recently of the shutdown debate, ‘‘The buck stops with everybody,’’ and the former New Jersey governor seems to agree. According to this and a Guardian preview of the book, Christie reserves most of his ire for Trump’s son-in-law and White House adviser Jared Kushner, whose clashes with Christie have always been defined by the fact that Christie put Kushner’s father in jail for 14 months in 2005. But according to the Guardian, many other top Trump appointees find themselves in Christie’s crosshairs as well.